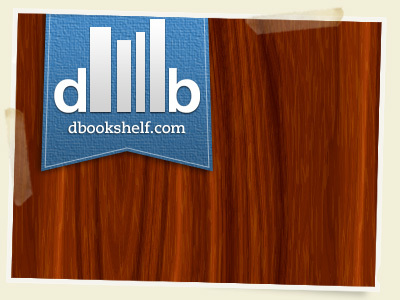 Check out DBookshelf your #1 source for books in the design & development community. It was just launched by my buddy Chris Kennedy, make sure you check it out. It has Ben Blogged.